I received merchandise on behalf of Disney. All opinions are my own. Disney’s The Nutcracker and The Four Realms is released on BluRay this Tuesday, January 29th! Here is your chance to WIN a copy of your very own! Yes, you read that right! 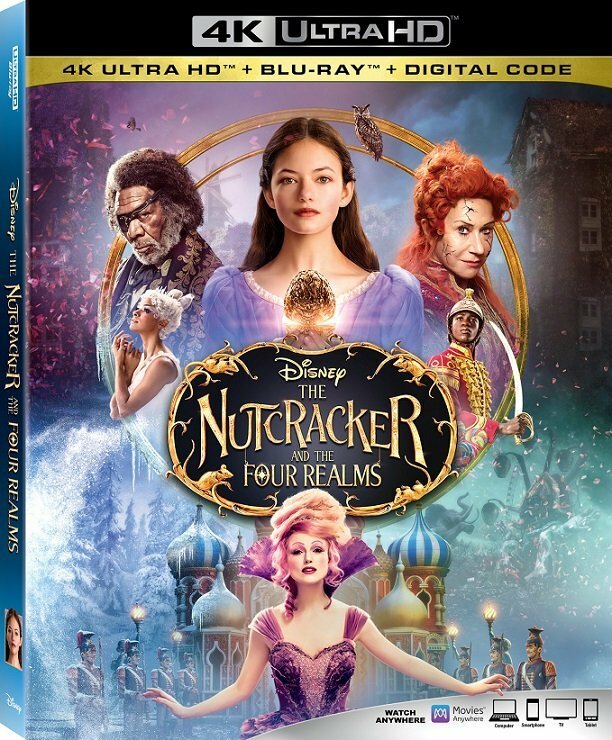 I am giving away a copy of The Nutcracker and the Four Realms on blu-ray to three of my lucky readers! Enter to win using the Gleam form below.